CLOSEOUT SALE: Free Stainless Steel Kitchen Appliance Package, Free Washer and Dryer. Reduced Price Reflects Discounts for Free Items. This beautiful Lilly home is MOVE IN READY! 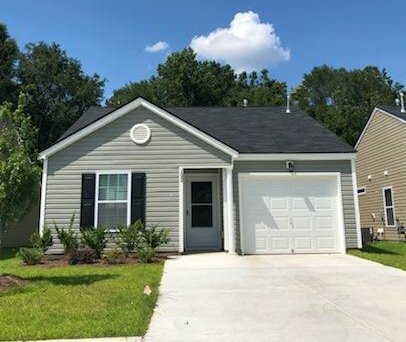 Enjoy the convenience of single story living with three bedrooms and two full baths with an attached one car garage. The kitchen opens into a spacious dining area and living rooms ideal for a casual lifestyle. The home is also well situated on a wooded lot!